Announcing another brand new class coming to Scrappin' Goodtime in Corsicana, Texas, on Saturday, July 1 - a FUN mixed media project! 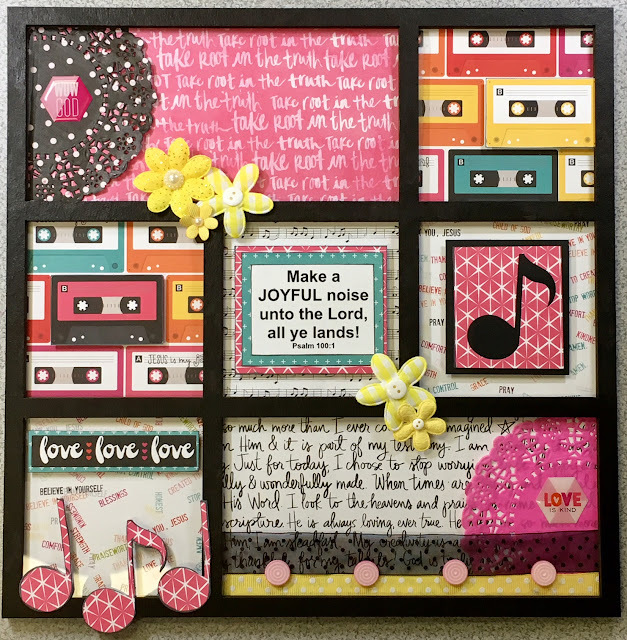 In this class, you'll use a Clear Scraps Acrylic & Chipboard 12x12 frame to create a mixed media home decor piece using Illustrated Faith Bright and Brave papers and a variety of embellishments including doilies, lollies, ribbon, flowers and epoxy stickers. 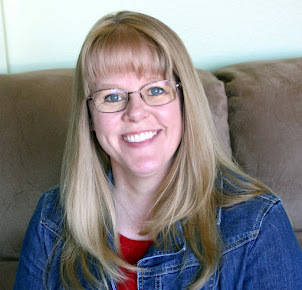 In addition, Melissa will be sharing a short devotional on Psalm 100. Basic tools needed for class: paper cutter/scissors, adhesive, pop dots, glue dots. Optional: black chalk ink. 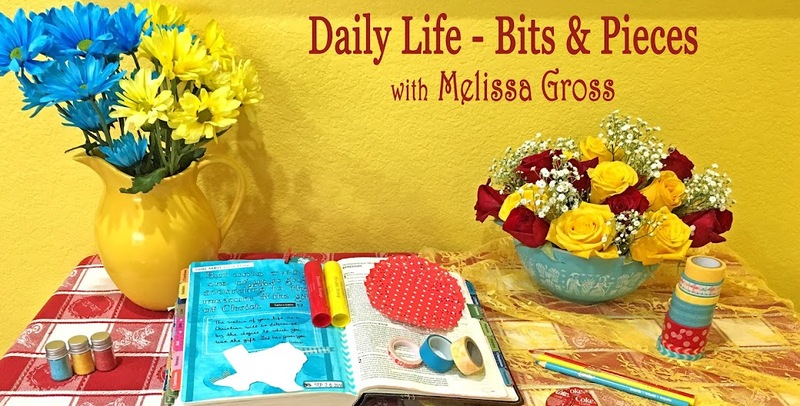 and join Melissa Gross for this 3-hour class merging art and faith! That is quite a neat project! Have fun with the workshop! Wishing you lots of enjoyment and fellowship with it - lots of preparation, I'm guessing.